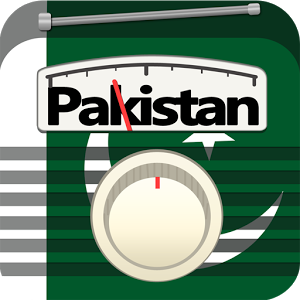 Streams Pakistan is one of the most famous online radio station on the Pakistan. Streams Pakistan has been started to broadcast LIVE. But, it also a part of test transmission. It’s the Source of your ultimate Entertainment.